Hotarutei, a Japanese lunch & dinner restaurant in a 160-year-old traditional mansion, has opened its doors to the public from December 2018. It is the newest restaurant in the Snow Monkey area and an easy 2-minute walk away from both the Kanbayashi Onsen bus stop, the Snow Monkey Park bus stop, and a 10-minute from the Snow Monkey Park trail entrance. The 2-story traditional building has been refurbished and renovated in a way to keep the original structure with its massive beams and pillars intact. A modern component was introduced in the setting of the tables and chairs. 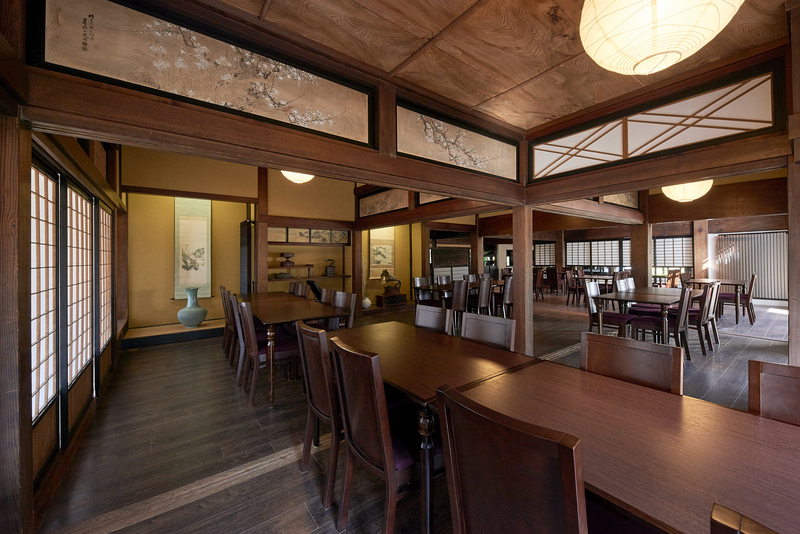 Hotaru-tei has private chambers for those looking for exclusivity, a spacious room with various tables overlooking the garden, and counter seats at the bar. Hotaru-tei caters to those looking for lunch and dinner. Lunch is made up of set menus like Japanese hotpot, mushroom & tofu lunch, etc. For dinner there are both course and a-la-carte options. 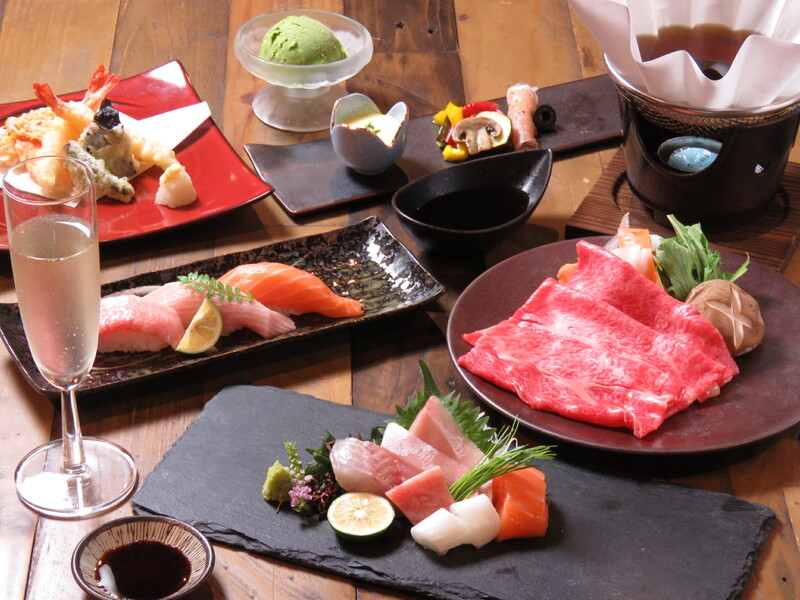 Sushi made from fresh fish from the Sea of Japan and Wagyu beef shabu shabu are Hotaru-tei’s main dishes but many other options such as tempura, edamame, and more are available. Tour groups looking for lunch and a parking spot are in the right place at Hotaru-tei as well. Upon receiving a lunch reservation, the Hotaru-tei team will reserve a place for the tour bus at the parking lot. For dinner, a free shuttle to/from Shiga Kogen & Shibu Onsen is available (reservations required). 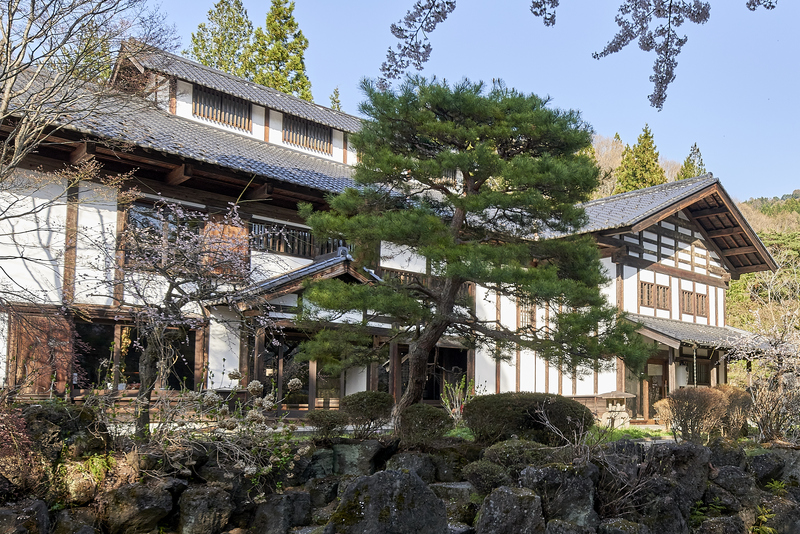 Learn more about Hotaru-tei – the building, food, pick-up, tours, etc. – here. Take the bus to either Kanbayashi Onsen or the Snow Monkey Park bus stop. The restaurant is less than 5 minutes from either bus stop.